The DKN AirTrainer XC-220i is a beautifully modern looking elliptical cross trainer that will get you burning more calories and working hard towards your fitness goals. The hybrid body-balance style reproduces the motion of outdoor running without the impacts, and thanks to the curved shape of the arms users of different heights will get a perfect ergonomic body position for excellent comfort and zero-impact sessions. This motion trainer delivers a high level of performance to get you burning those calories. The long stride length, dual guide rails under the pedals and a very low Q factor (distance between the pedals) make working hard more comfortable and exceptionally smooth. 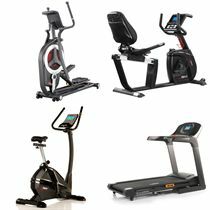 Yet it still has a compact footprint, meaning it takes up less floor space in your home compared to many other fitness machines. Build up a sweat with a manual and 12 pre-set programmes designed for all levels of user, or go for high intensity training (HIIT), and up the intensity with the 32 levels of air-magnetic motorized resistance. You can also perform Watt runs and enjoy My Zone HR programming, all the while staying cool thanks to the refreshing AirStream coming from the fan that’s connected to the internal flywheel. Working out on this compact trainer is easy thanks to the smart, clear and user-friendly, colour LCD console with a NextGen display. It shows your speed, distance, time, calories, watts, rpm and HR at the same and lets you set 4 user profiles so multiple users can get personalised feedback. Other features include pulse grip sensors and a wireless receiver for measuring heart rate, integrated Bluetooth 4.0 technology so you can train using the compatible apps on your tablet, plus there is a tablet holder and space to store other belongings. 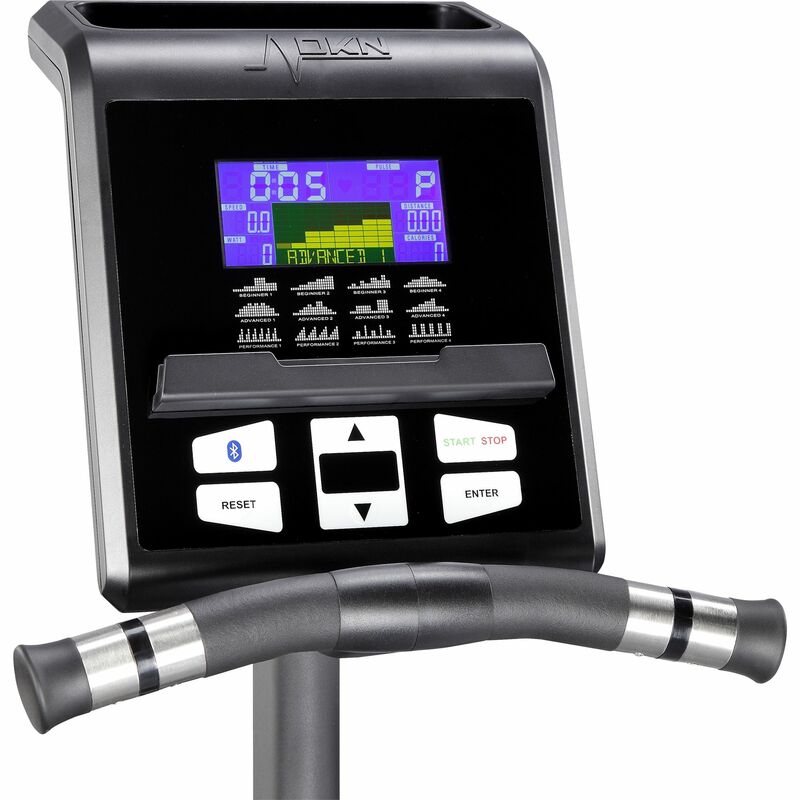 Get a highly efficient, zero-impact workout on this premium fitness machine that will fit perfectly into all homes and suit multiple users. 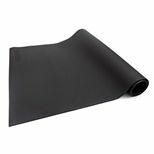 Save 50% on the Viavito 220 x 110cm PVC Equipment Floor Mat when purchasing this product! 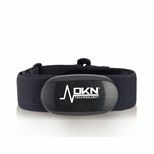 Save 50% on the DKN Bluetooth Heart Rate Sensort when purchasing this product! 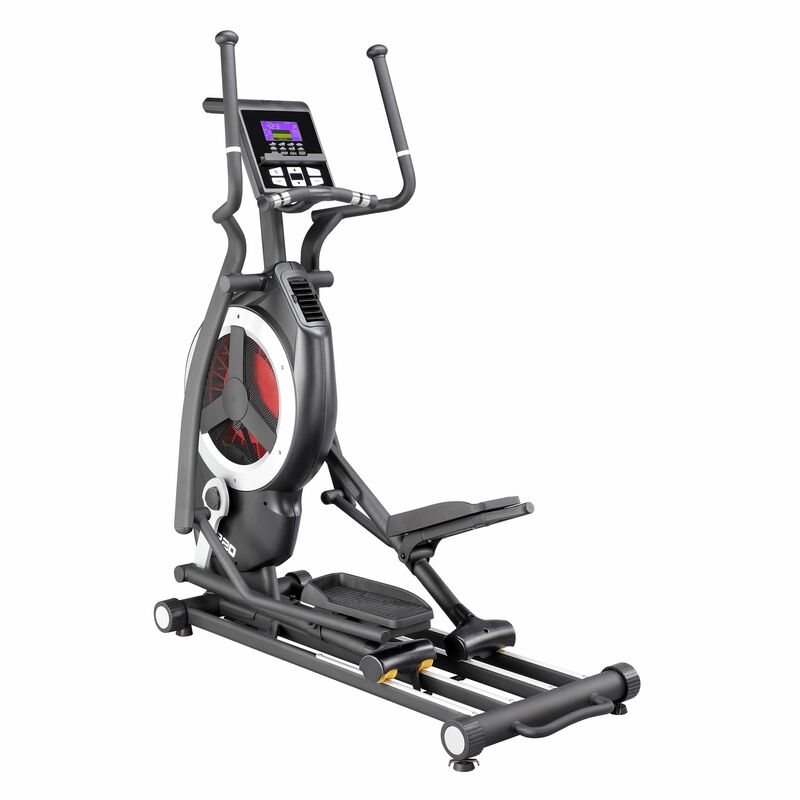 for submitting product information about DKN AirTrainer XC-220i Elliptical Cross Trainer We aim to answer all questions within 2-3 days. 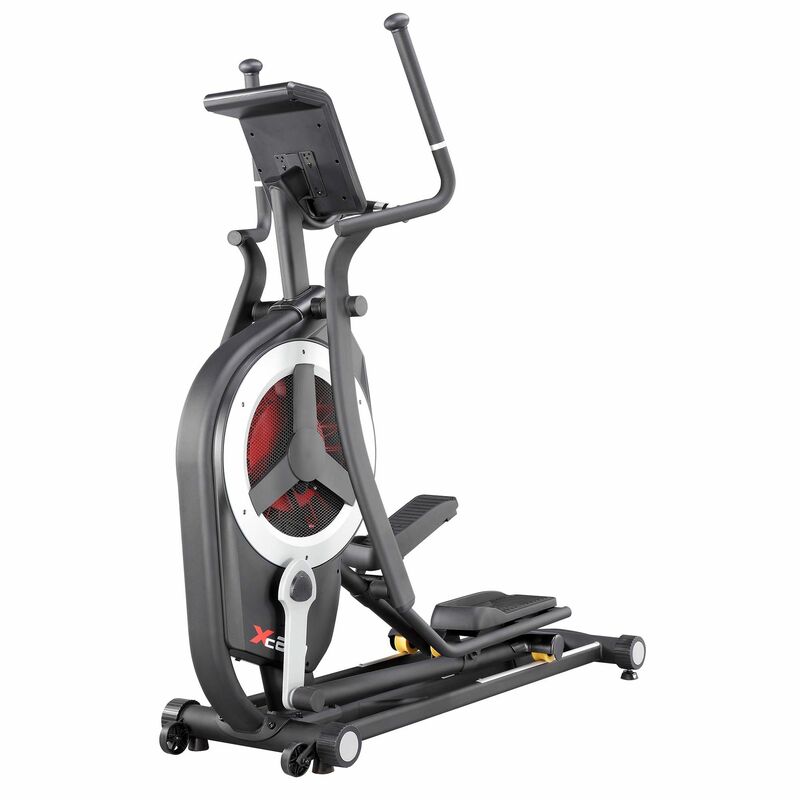 for submitting product information about DKN AirTrainer XC-220i Elliptical Cross Trainer. We aim to answer all questions within 2-3 days. If you provided your name and email address, we will email you as soon as the answer is published. With my air rowing machine it's not possible to have programs as it's air resistance, how does this allow for programs? An installation service is available for this item. Please ask for installation in the special instructions when placing your order. For most postcodes in England & Wales, installation to a ground floor room is available at £99. Cornwall, Devon and some parts of Wales incur an additional charge of £39. If you require installation to a room other than ground floor this is usually possible. Please specify the details when placing your order and our installations team will contact you to discuss your requirements and provide a quote. Unfortunately we are unable to provide installation to postcodes in Scotland, Northern Ireland and other off-shore locations at this time. Is this mains or air powered? Excellent build quality. Very sturdy and also very heavy! Very good value for money too. Delivery was prompt and as promised with no issues. Communication was good throughout. 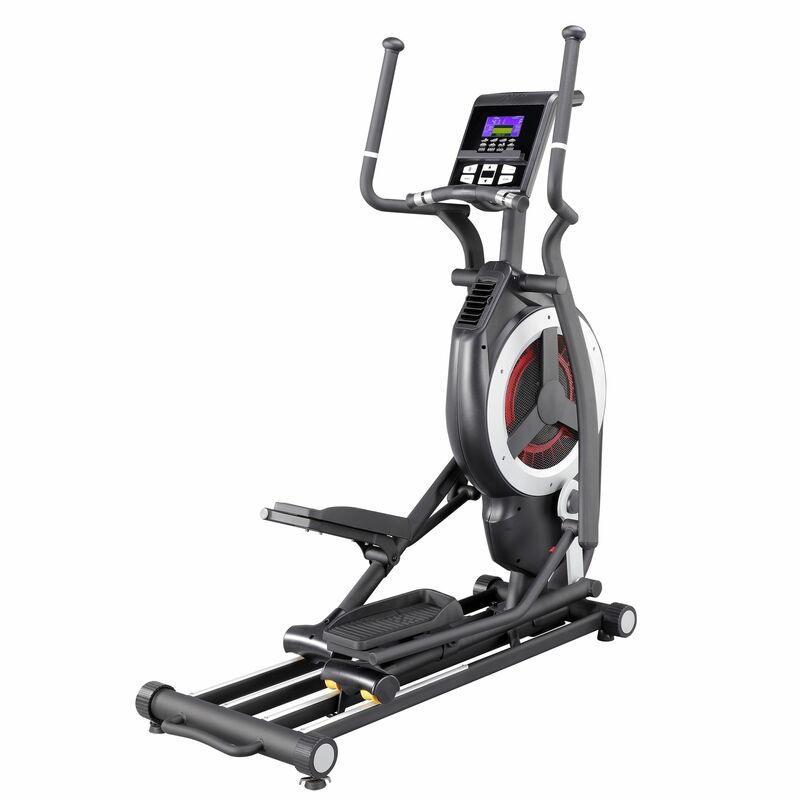 Our old proform crosstrainer died after quite a few years of regular use so we purchased the DKN XC-220i and we're delighted with it. It feels very different but in a good way. Solidly built, nice action, lots of programs and the apps are great for making workouts more interesting. Good value for money. Hope it'll lasts as long as our old machine did. 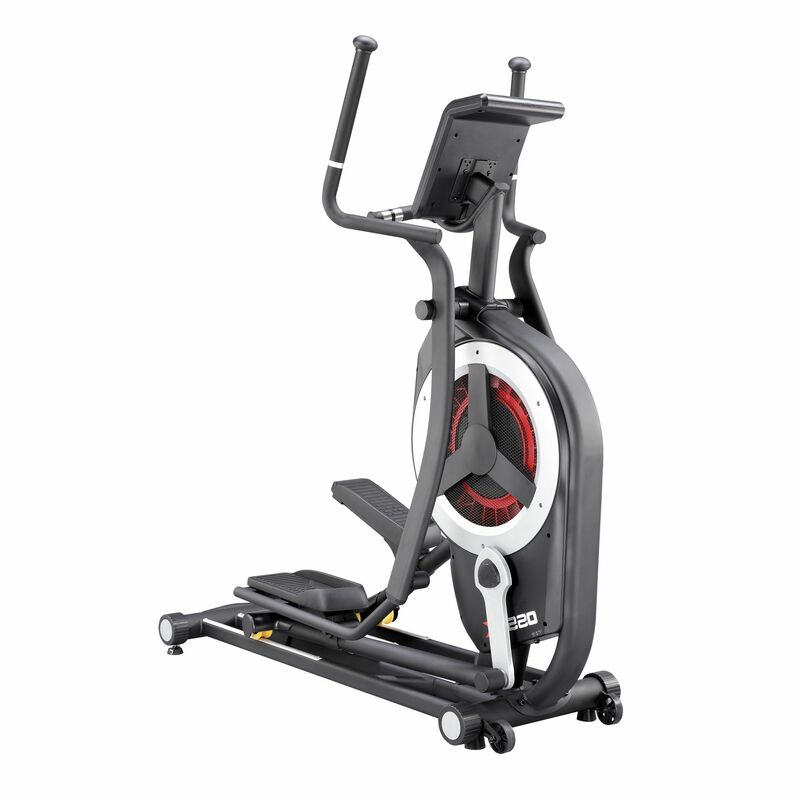 for submitting product review about DKN AirTrainer XC-220i Elliptical Cross Trainer.